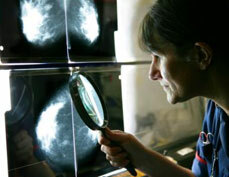 The following are listings for Dana-Farber's Mammography Van. To schedule an appointment, call 617-632-1974. 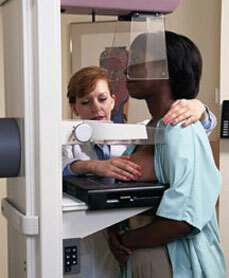 For a closer look at mammograms, click here. Boston Medical Center 721 Mass. Ave.